We also know that about 75 million iPhones were sold by November since the product launched. With about 17 million units older than two years, and assuming that half of those might still be in use and that all the iPhones less than 2 years old are still in use, we get an upper bound of 66.5 million iPhones in use globally. That means 23% of all iPhones are in use in the US and that 77% are in use outside the US. I am dead serious. I am now convinced that we have enough data to determine for a fact that Apple will not only see a dramatic decline in quarter-on-quarter sales in units of the iPhone this January-March quarter (which is the predictable pattern and no surprise) but that we will also see a decline in iPhone market share against at least HTC and Blackberry; that would be demoralizing news in itself. I know now that the numbers are clearly stacking up so, that the annual sales level of iPhone units, will result in a decline in iPhone annual market share in 2010.
via Communities Dominate Brands: iPhone in Memoriam: A History from its Peak Moment of Success. But who copied whom?. Contrary to the loud and emphatic proclamations above, the data shows that the iPhone’s market share gains have been steady. 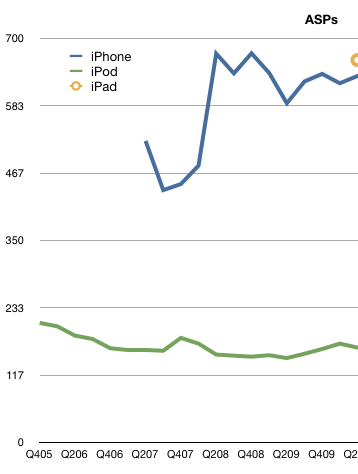 The following chart shows iPhone market share by quarter with a 4-quarter moving average. Total market size is reported by IDC. If estimated warranty expense had remained constant in absolute dollar terms ($150M), GM would have been 38.4% vs 36.9%. If If estimated warranty expense had remained constant in as a percentage of revenue (1%), GM would have been 130bps higher at 38.2%. via Financial Alchemist: Warranty Expense Crimps Apple’s Margins in 4Q10. Muller spots the culprit in the margin drop. 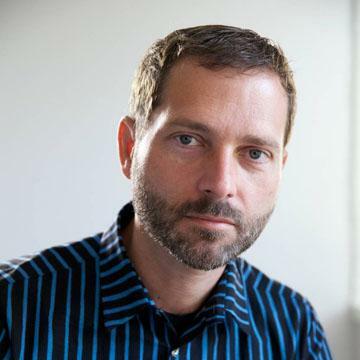 He notes that this is money set aside and may have been in anticipation of returns of the iPhone 4 due to antennagate. Note how in 3Q cost of claims was 155 and accruals were 157, about a 1:1 ratio whereas in 4Q costs were 286 and accruals were 457 about 1:1.6. It’s possible that if the costs this quarter do not materialize then we could see a margin upside surprise. I don’t write product reviews and I don’t pass judgement on individual products but I do own and test various products. For example I have the Android powered Samsung Galaxy 5 (GT-I5500) and the experience is, in my opinion, better than for recent Symbian phones but not as smooth as for Apple’s products. I’ve long argued that Apple is in the phone business to win significant share (i.e. 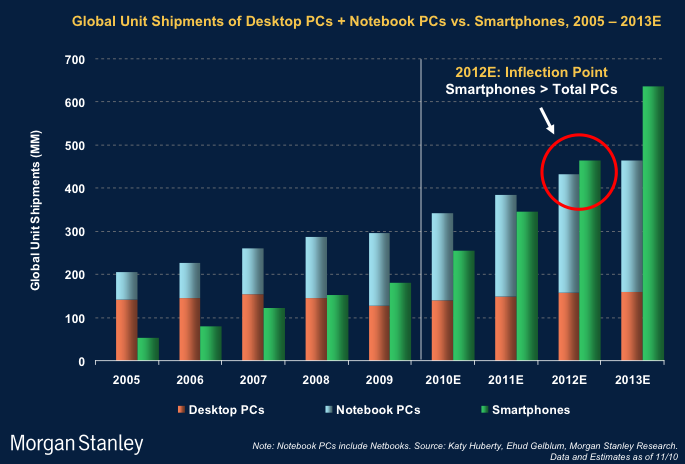 greater than the share they have had in the PC business). 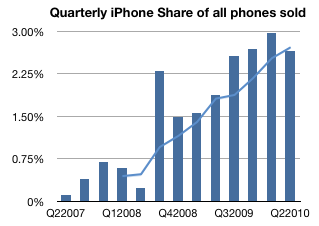 Since the phone market is vast (1.2 billion phones sold in the last four quarters) iPhone volumes must be as well. The trend is clear to see. With seasonal variation due to the launch cycle, the share is likely to increase over 3% and keep going. How far can it go? That’s a strategic decision for Apple’s management. If we are to take Steve Jobs’ word that their plan is not to be a niche player in any market they target then I have to conclude that Apple is aiming above 10%. The volume expansion in the US due to the end exclusivity is only the latest in a series of distribution deals that Apple has brought to bear: International expansion, dropping exclusivity in other countries and broadening the portfolio (including earlier models in current line-up) are all natural and obvious moves in a broader market push. Pricing might be considered another lever that Apple could use, though that seems unnecessary today. I conclude that growth in iPhone sales of 50% per year seems entirely possible for the next few years. Such growth would allow Apple to reach 10% of the world’s 3G subscribers by 2013. That would still be only 4% of all phones and 20% of smartphones.